Mar - 22 | By: Eastern Oregon Film Festival | no comments. 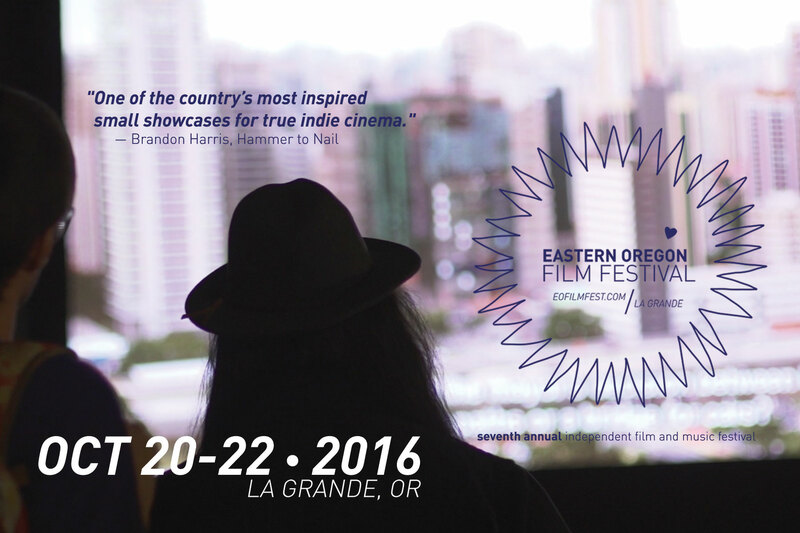 [La Grande, OR] Eastern Oregon Film Festival will be presenting its seventh annual event October 20-22, 2016 in La Grande, Oregon. Making the move back to October, where the festival began, has organizers and supporters excited. EOFF will be more visible this year with coordinated projects at Art Center East’s – La Grande Arts for All in April with a special ‘animation station’. A creative and fun presence is planned throughout the season at the La Grande Farmers’ Market. In addition to ongoing efforts to bring independent filmmakers, musicians, and media artists to venues in La Grande throughout the year. This year, EOFF is strengthening its footprint on the Eastern Oregon University campus. Additional support by EOU will help bring in alumni artists, student work, and regional art during the three-day event in October. This will bring together students and the community during an energetic, inspired event. In combination with EOU homecoming activities, and the final weekend of the farmers’ market, it will once again act as the most lively weekend in Eastern Oregon. EOFF continues to be a supporter of the Liberty Theatre restoration project and looks forward to the evolution of the project into our program this year while staring wide-eyed at the possibilities in the coming years as The Liberty Theatre blossoms into becoming the premiere festival venue. EOFF cannot operate without the continued support of our community’s businesses and organizations, as well as the growing number of individual members. This year the festival hopes to raise $70,000 to enhance the festival, reach more people, and invest in a part-time Executive Director to assist in driving EOFF forward. You can fuel the festival and be a part of this energized cultural events by becoming an official EOFF member or sponsor, while taking advantage of the perks and recognition associated. Donate to the organization (with a chance to win a VIP pass). Attend events. Spread the word on Facebook, Twitter, and Instagram. Volunteer. Watch movies! 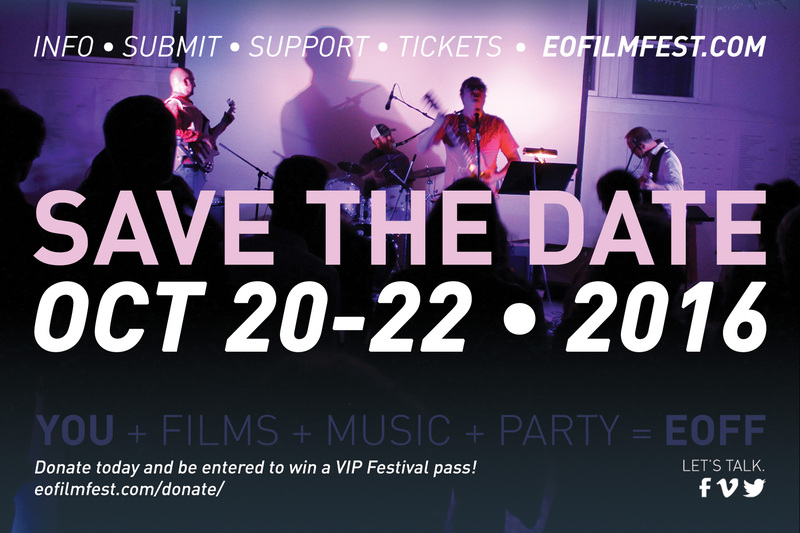 The EOFF team is excited about achieving these goals, and looks forward to a collective experience and three days of mind-blowing cinema, music, and party! Save the Date: October 20-22, 2016!